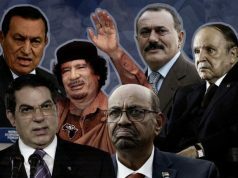 Now, in the wake of the “Arab Spring” that has at last led Arab dictators to step down in spite, the dream of Moroccan residents in Libya, Egypt and Tunisia to return to their home country safe and sound has turned into a nightmare. 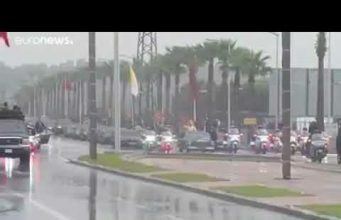 This wave of uprisings has rendered some of these Moroccans insomniac, forcing many to lie wide awake late in the night, dreaming about a peaceful abode in Morocco. 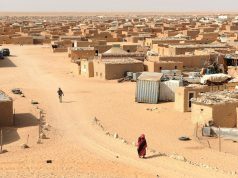 Moroccan residents in these revolting Arab countries are now between a hammer and an anvil, bearing stories of despair, dejection and predicament. Leaving their countries of residence towards Morocco, for them, is the last resort they can think of. Yet, the long-accumulated fortunes they have left behind on their way to their home country has set them crying over spilt milk. Being proud of Morocco as the exception to the sweeping “Arab Spring”, Moroccan immigrants fervently longed for embracing their original land and hugging their families. At first, they fled to Morocco to seek solace in their close relatives and to turn over a new leaf after losing all that they owned in their countries of residence. Yet, to their consternation, no sooner had they put down their roots and resettled than they became disillusioned for the reason that their hopes are being dashed and they begin to feel alienated and estranged. What they have waited for with bated breath has not come to fruition. 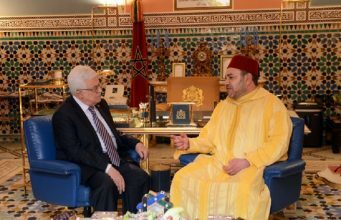 Morocco has given them the impression that they have outstayed their welcome. 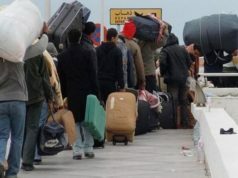 Most of the Moroccans used to live in Libya, and the luckiest of them are those who escaped from death and moved to Morocco in quest of a stable, peaceful life. However, in the process, they have come down with psychological problems, have gone unemployed and destitute, and have despaired over their future and that of their children. All that they worked for day in and day out in Libya has been met with disappointment and utter futility. 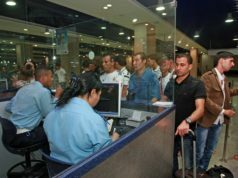 Despite the fact that the Moroccan government prides itself in having transferred these Moroccans to their homeland, one of the Moroccan new-comers admitted in a statement that the service of transportation was shoddy. 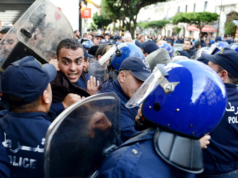 In a similar vein, associations belonging to civil society have, in their turn, leveled their accusations at the Moroccan government for not intervening to assume full responsibility and take the necessary measures. 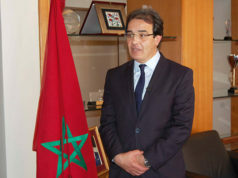 In an interview with the daily Al Massae, Abou Essaboun, president of Znata association for development and solidarity, reveals that soon after the “Arab Spring”, a number of victimized Moroccan families immersed themselves in the association for the purpose of regaining stability in their lives. The concerned families have come mostly from Libya, Tunisia, Egypt and Syria. 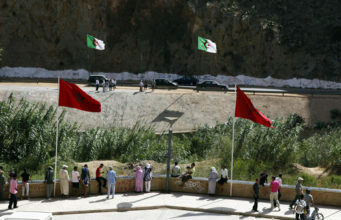 Eighty-percent of 120,000 Moroccans have moved back to Morocco after the outbreak of the revolution. 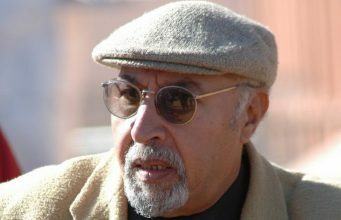 Immediately after Gaddafi’s bloody death, the circumstances, Abou Essaoun adds, grew worse and worse in that the number of Moroccan new-comers to Morocco has dramatically multiplied, mainly because of insecurity and instability. According to Bou Essaboun, it is the association he himself runs that took the humanitarian initiative to accompany the new-comers along their journey back home and to commiserate with them about their deteriorating psychological status. Left are still many Moroccans in Libya who bear a number of stories inside about the predicament the revolutions in Libya, Tunisia, and Egypt systems have caused them.